Navigating the world of skincare is tough—we all have different ailments and, naturally, varying budgets. So rather than suggest another serum that costs half your paycheck (they're life changing, but I get it; it's hard to wave goodbye to your hard-earned cash), I thought I'd try some tips, tricks, and products that don't come with complicated directions or high price tags. Instead, I reached out to three of the top facialists in the biz—all of whom have left my skin looking better than ever before. They suggested a few at-home remedies (they're totally free) and easy-to-handle habits you should start taking seriously. Below, find exactly how to keep your skin looking great… and still have a life. "You can do this by doing yoga (especially the downward dog position)," says celebrity esthetician Renée Rouleau. "After three minutes, you'll notice a slight redness appear on your skin. In the long run, it improves your circulation and can make a big difference in getting and keeping that lit-from-within glow. Anytime you are increasing blood flow to the face, you are delivering nutrients and oxygen to the cells of the skin." "Immediately after applying moisturizer at night, close your hand to make a fist and use your knuckles to massage the skin in small circular motions for two minutes," instructs Rouleau. "This helps to gently stimulate blood flow and bring new nutrients to the skin cells, as well as a vibrant glow. Getting a professional facial usually includes a face, neck, and shoulder massage, which will also encourage proper blood flow." Celebrity facialist Toska Husted adds, "Apply your products in an upward motion. Stimulating the face muscles with regular massage helps to bring oxygen to that area, which is a natural form of anti-aging skin care in itself. Bringing more blood flow to the area also increases collagen production that gives your complexion a healthy and natural glow." "Heat from the water dilates (relaxes and opens) lymphatic vessels to help assist with drainage of fluids (wastes and toxins) that build up in the vessels around the eyes," explains Rouleau. "When you wash your face in the shower and the water is directly hitting you with force, it helps to stimulate excess fluids to move out of the eye area. In addition to the heat helping with the circulation, your vertical position in the shower helps these fluids drain out of the face area." Husted says, "To help remove blackheads, make a paste with a tablespoon of both granulated sugar and baking soda, mixed with two tablespoons of water. Wash your face (as you usually do) and apply the paste on wet skin where there are blackheads. Massage with your fingers and rinse it off with lukewarm water after a few minutes." "After cleansing, immediately start using your next product, like a toner, serum or moisturizer," says Rouleau. "If you leave your skin naked for more than a minute, it will start to dehydrate as the air draws out moisture. Perform your skin care routine quickly so that moisture stays in your skin—where it belongs." 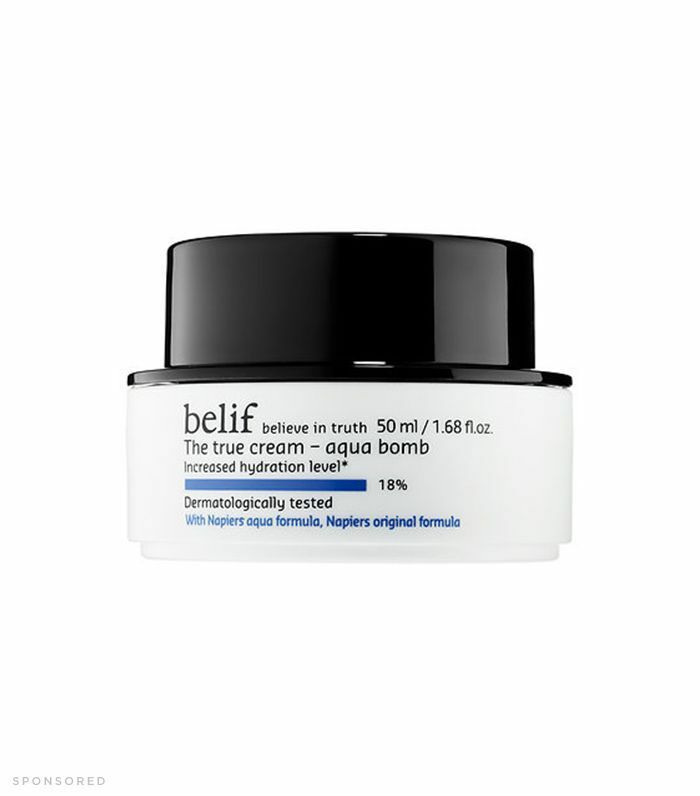 For a lightweight flood of hydration, try this cooling gel-cream that leaves your skin seriously supple and refreshed. Lisa Dolan, the founder of Lark Skincare, says, "Beets do amazing things for your skin because they contain lycopene. It helps to promote elasticity in your skin and protect it from sun damage. I like to make a juice with beets, apples, ginger, and turmeric to get an extra boost." "Some skip cleansing their skin in the morning since they just washed it the night before," says Rouleau. "However, while you sleep, your skin is in repair mode. 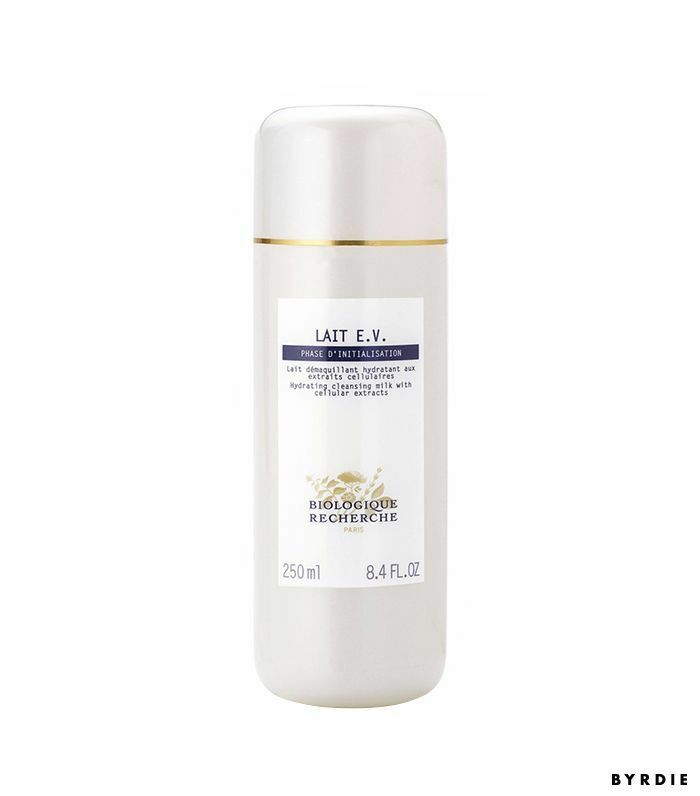 It secretes toxins and sebum, which can prevent your daytime products from working as well. When you wash your skin in the morning, you're removing these toxins and sebum. You're also removing your nighttime products so that your daytime products (particularly SPF moisturizer) can more easily permeate the skin's clean slate. Also, the nighttime products that are on your skin often contain ingredients that are suitable for the night, not the day, such as acids and retinol. Cleanse these from the skin in the morning to avoid reactions or potential irritation." Okay yes, this is an expensive cleanser. If you don't have the cash, opt for CeraVe's Hydrating Cleanser ($8), which is similarly gentle and milky. However, it's my duty to tell you Biologique Recherche's cleansing milk has with cellular extract that works to purify and encourage skin regeneration. It's anti-aging and soothing, and it leaves your skin feeling like a baby's. "Most people know to apply moisturizer daily," notes Rouleau. "The mistake is made in treating the neck as an afterthought. A woman will typically rub moisturizer onto her face, and then whatever is left over on the fingertips will extend down onto the neck. While the intention is good, it's not helping much in the quest for smooth, moist skin. This particularly applies with sunscreen, which is considered to be the best anti-aging product in the world, since the number one cause of premature skin aging is UV rays given off from the sun. When you're just rubbing the little bit leftover from the face onto the neck, it's not enough. Your neck is an extension of your face, so treat it with the same care. Apply a full amount of sunscreen to the face and neck every day." "It's super easy (because you usually have eggs in your kitchen) and can be very effective for your skin," says Husted. All you have to do is break the egg, separate the whites, and apply it to your face. Egg whites are enriched with protein, vitamins, and minerals, so they nourish your skin and seriously work to cleanse, exfoliate, and brighten. Egg whites are also a very effective astringent, which means they tighten and firm your skin—acting as a very potent wrinkle remover." "If you apply a drying treatment before the whitehead is on the surface, it will simply dry out the surface of the skin, keeping the infection trapped underneath for longer, and cause more damage to the skin," warns Rouleau. "The best course of action is not to act the minute you feel it coming on, but instead apply a non-drying, bump-reducing, anti-inflammatory acne treatment like Anti Cyst Treatment ($46), or simply leave it alone and wait a day or two for the whitehead infection to appear on the surface. Waiting will allow you to effectively control the blemish without damaging and drying out the skin." She continues: "Once the whitehead is truly visible, gently squeeze out the infection with your fingers wrapped in tissue, and then once it's removed, apply a spot-drying treatment, which will work its way into the opening of the skin and dry things up from within." 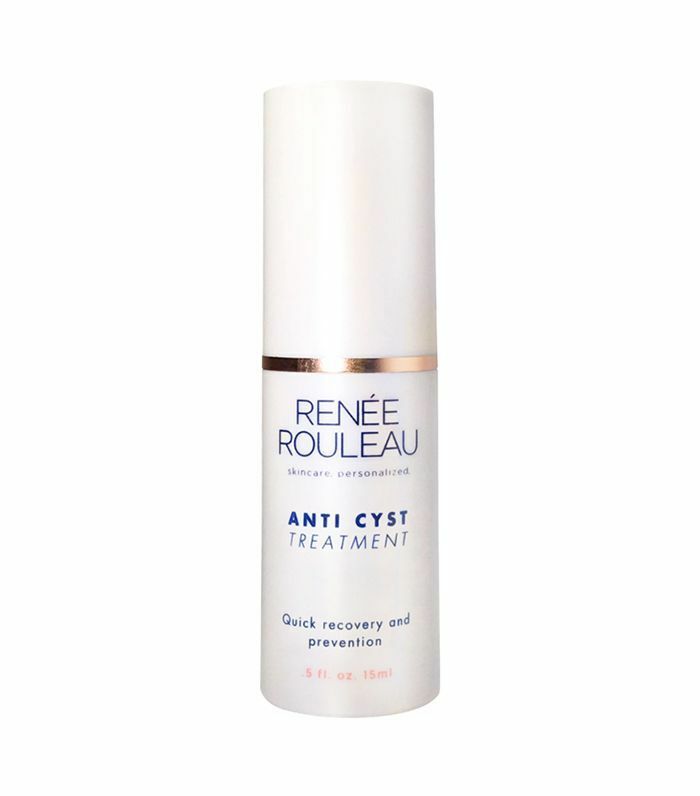 A bona fide cult favorite, Rouleau's Anti-Cyst Treatment ($46) reduced visible inflammation and stubborn cystic acne in days (if not overnight). 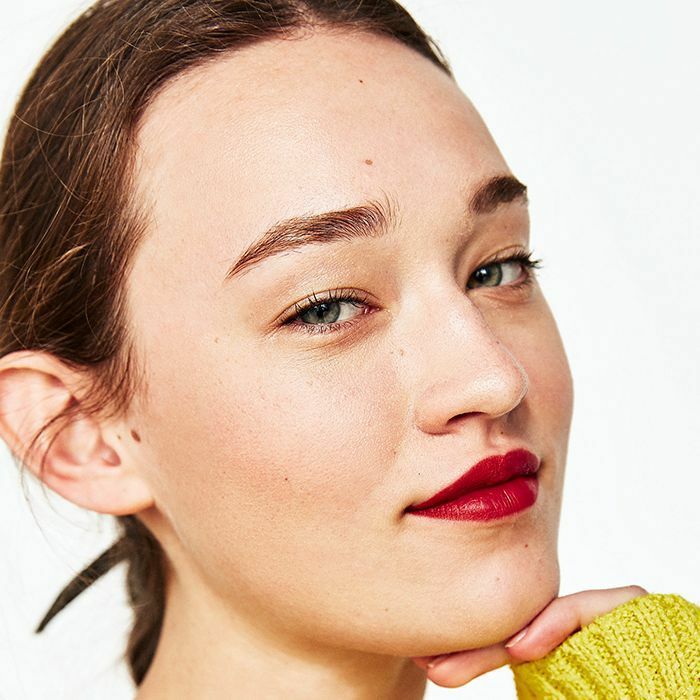 Next up: Find the nine new Target beauty launches we'll happily spend our entire paycheck on.